The writer Giovanni Arpino, whose novels lay behind the Italian movie classics Divorce, Italian Style and Profumo di donna – later remade in the United States as Scent of a Woman – was born on this day in 1927 in the Croatian city of Pula, then part of Italy. His parents did not originate from Pula, which is near the tip of the Istrian peninsula about 120km (75 miles) south of Trieste. His father, Tomaso, was a Neapolitan, while his mother, Maddalena, hailed from Piedmont, but his father’s career in the Italian Army meant the family were rarely settled for long in one place. In fact, they remained in Pula only a couple of months. As Giovanni was growing up, they lived in Novi Ligure, near Alessandria, in Saluzzo, south of Turin, and in Piacenza in Emilia-Romagna. His father imposed a strict regime on Giovanni and his two brothers, who were required to spend a lot of their time studying. In fact, Giovanni was separated from his family for a while during the Second World War, when his mother returned to the Piedmontese town of Bra, not far from Saluzzo in the province of Cuneo, to deal with the estate of her father, who passed away in 1940. He left the family a villa on the hill overlooking the Sanctuary of the Madonna dei Fiori, on the outskirts of the town. Giovanni remained at school in Piacenza. After the armistice of 1943, his father left the military and they settled in Bra, where he attended high school before enrolling in the faculty of law at the University of Turin. He later switched to literature, completing a thesis on the Russian poet, Sergei Yesenin. 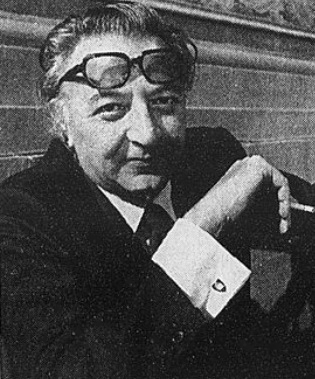 Arpino spent several periods of his life working in journalism, including a stint writing about football, for which he had a massive enthusiasm. Gianni Brera, the celebrated football writer, had brought his literary style to the sports pages a few years earlier and Arpino was encouraged to do the same. His time working for La Stampa, the Turin daily newspaper, enabled him to travel to the 1978 World Cup finals in Argentina, from which his reports attracted a substantial following. It was as a novelist, however, that he truly made his mark. He wrote in a dry and sardonic style to which readers responded well. His first novel, Sei stato felice, Giovanni (You’ve been happy, Giovanni), was published by Einaudi in 1952. At around the same time, having completed his own military service – compulsory rather than voluntary – he began courting his future wife, Caterina, whose parents owned the Caffe Garibaldi in Bra. They married in 1953 and moved to Turin, where he began to work in the sales department of the Einaudi publishing house and at the same time wrote a column for the Rome newspaper Il Mondo about provincial life. His first big break came when his fourth novel, Un delitto d’onore (An Honour Killing), published in 1962, formed the basis for the hit movie Divorzia all’Italiana – Divorce, Italian Style – a satirical comedy directed by Pietro Germi and starring Marcello Mastroianno. 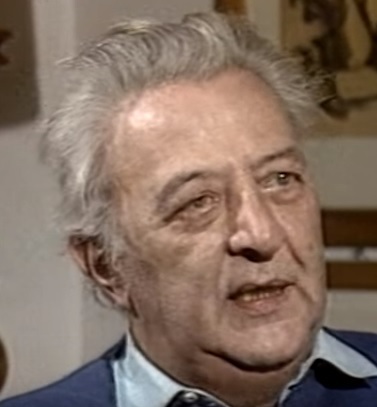 Two years later, his sixth novel, L’Ombra delle colline (The Shadow of the Hills), about the apprehensions and delusions of a young man who, as a child, had witnessed partisans fighting for their country towards the end of the Second World War, won the Strega Prize – the Premio Strega – which is Italy’s most prestigious literary award. 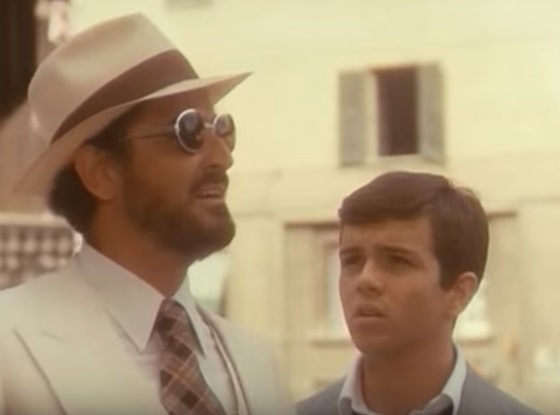 The film industry gave him another massive sales boost in 1969 when his novel Il buio e il miele – The Darkness and the Honey – was turned into the film Profumo di donna, directed by Dino Risi and starring Vittorio Gassman, both of whom received David di Donatello awards. Another version of the film was made in 2012, when Martin Brest directed Al Pacino in Scent of a Woman, in which Pacino’s performance as Frank Slade, a retired Lieutenant Colonel who had lost his sight in an accident with a hand grenade, won him an academy award for best actor. Arpino, whose enjoyment telling stories to his son, Tommaso, led him to write for children as well as for his established adult readership, developed cancer in his late 50s, which ultimately led to his early death in 1987 at the age of just 60. 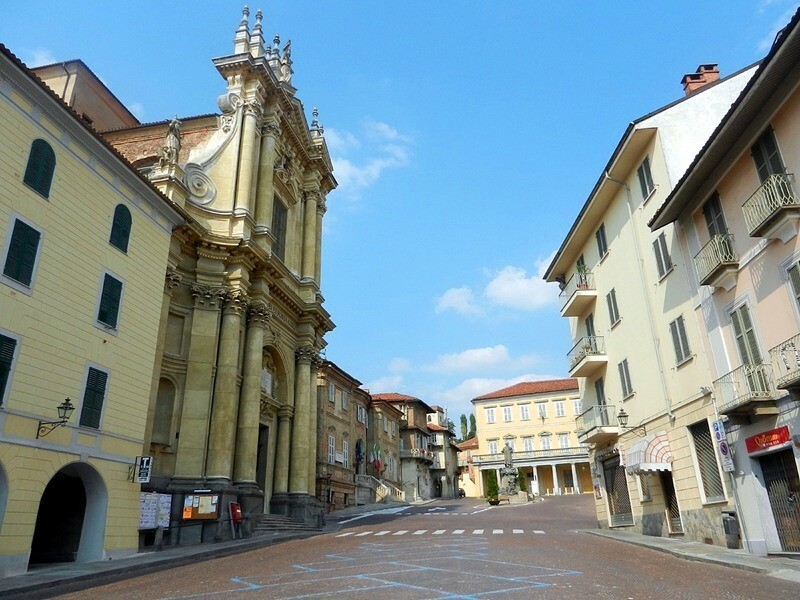 The town of Bra in Piedmont, situated some 50km (31 miles) southeast of Turin, is renowned as the birthplace of the Slow Food movement, founded by Carlo Petrini in 1989 to prevent the disappearance of local food cultures and traditions. Every two years, Slow Food organizes the cheese festival in Bra, with artisanal cheese makers invited from across the world. There are a number of attractive churches in the town, including the beautiful Chiesa di Sant’Andrea Apostolo, just off the main Piazza dei Caduti, which was built to a design by the sculptor and architect Gian Lorenzo Bernini, famous for the impact his designs made in the city of Rome in the 18th century. The Piedmontese town of Saluzzo, about 30km (19 miles) west of Bra on the edge of the southern part of the Alpine arc, is notable for a beautifully preserved 15th century historic centre characterised by a network of cobbled streets and steep passages by which to explore a number of fine palaces and churches, including the 15th century cathedral built in the Lombard-Gothic style. 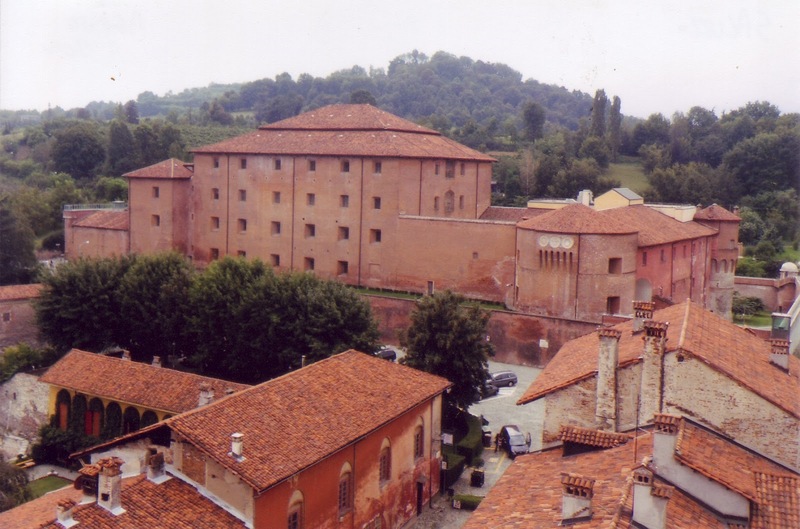 At the summit of the town is the Castiglia, built in the 13th century by the Marquis Tommaso I and renovated in 1492 by Ludovico II of Saluzzo, at the time when the town was a powerful city-state.